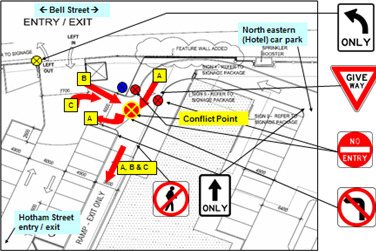 Whilst off-street car parks are generally low speed environments, accidents and injuries can occur. A car park safety audit is a practical way to assess the perceived safety of your parking facility. 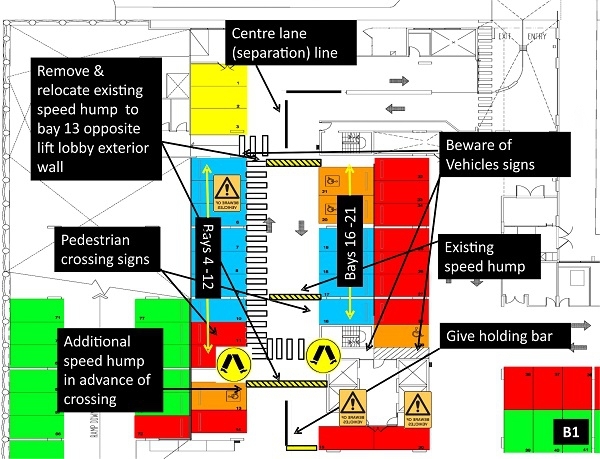 The findings from a safety audit can include recommendations to address areas within the car park that may impact on driver and pedestrian safety. 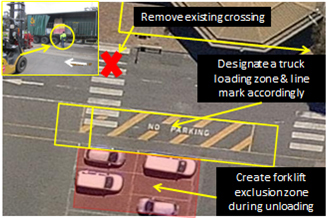 A car park safety audit can be invaluable in identifying areas that can influence a customers’ perception of safety versus their actual experience. Areas identified may not comply with Australian Standards and Occupational Health and Safety (OHS) laws. IPS can assist clients to address Provisional Improvement Notices (PINs) issued by WorkSafe for non-compliance with OHS guidelines that relate to traffic management.